Brighton’s reputation as a vegetarian and vegan friendly city has been long established. 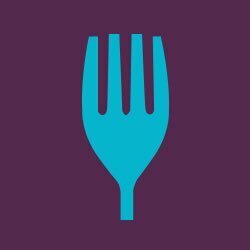 Almost every one of the city’s restaurants and pubs will have plenty of non-meat or dairy options on their menu’s, with many others being dedicated purely to vegetarian and vegan dining. Brighton has lead the way in this, it has been a long time since vegetarians and vegans had to settle for substandard food offerings. The city also has a strong vegetarian and vegan community, with festivals taking place throughout the year and social and sports groups dedicated to those who have made this lifestyle choice. 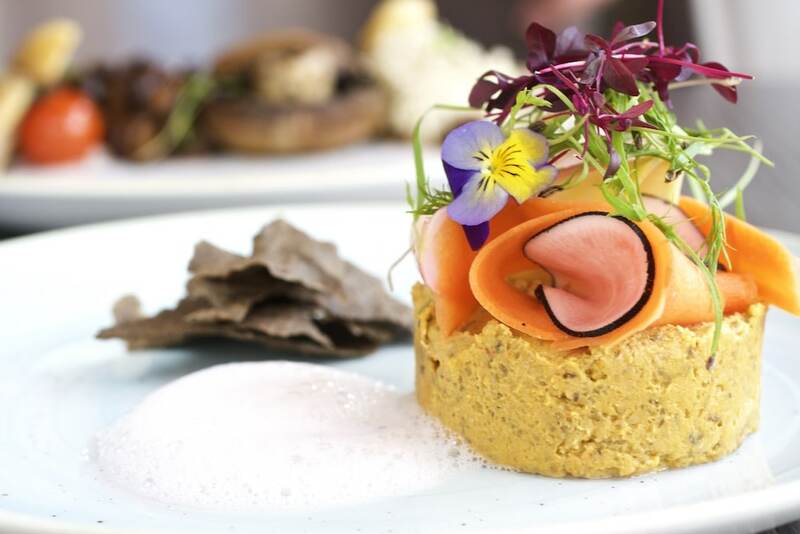 With plant-based eating continuing to grow in popularity, we thought it would be a good time to celebrate Brighton’s many vegetarian and vegan friendly businesses. We’ve put together our top ten places to take your vegetarian or vegan visitors, or even to take yourself if you are the visitor in question. 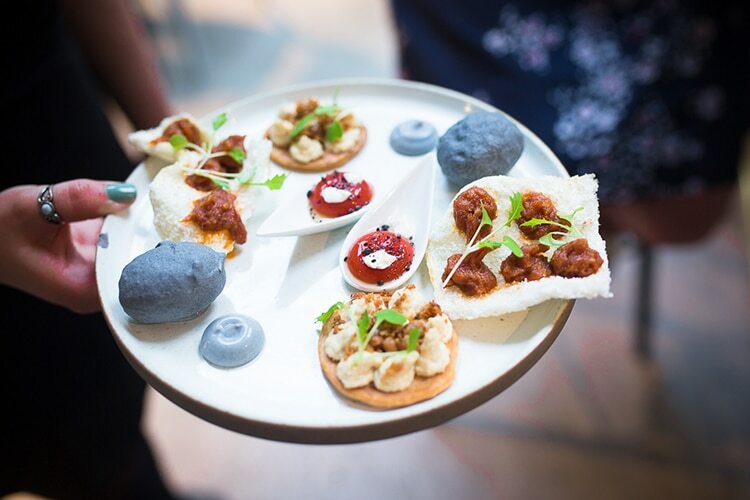 Treat your visitors to a classy night out and some superb food at one of Brighton’s many vegetarian and vegan restaurants. 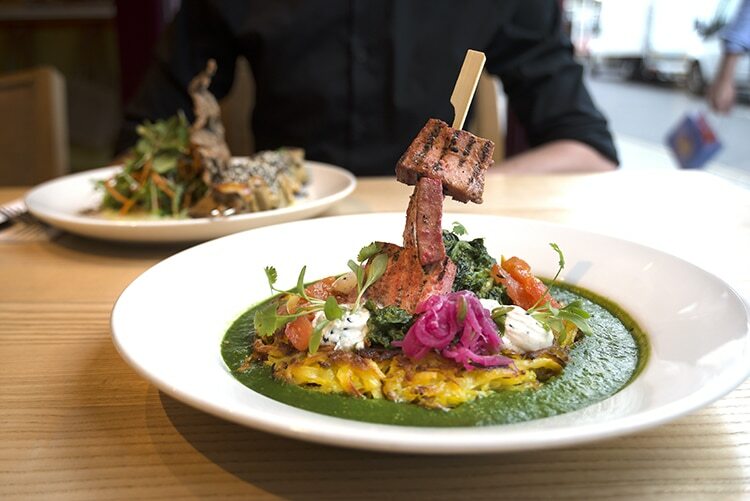 Terre a Terre have been at the forefront of Vegetarian cuisine for over twenty years. 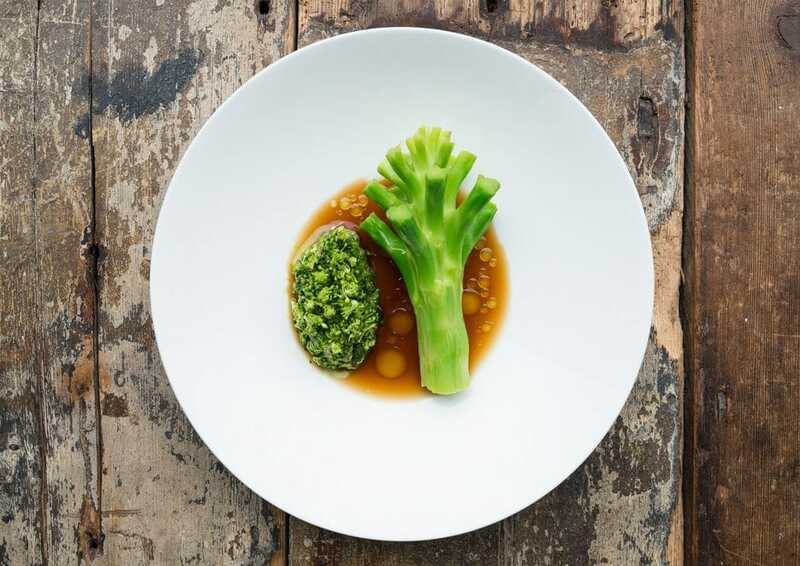 Their exceptional take on vegetarian fine dining has won plaudits from across the globe. Pike and Pine is one of Brighton’s most visually striking restaurants. Whilst not exclusively vegetarian, you will find plenty of vegetarian and vegan friendly options on their menu. The same can be said of Silo, Brighton’s iconic zero waste superstars. Vegetarian and Vegan options are evident across the menu and their evening plant based set menu is certain to please. For further options take a look at Food for Friends for another exceptional vegetarian specific restaurant choice. 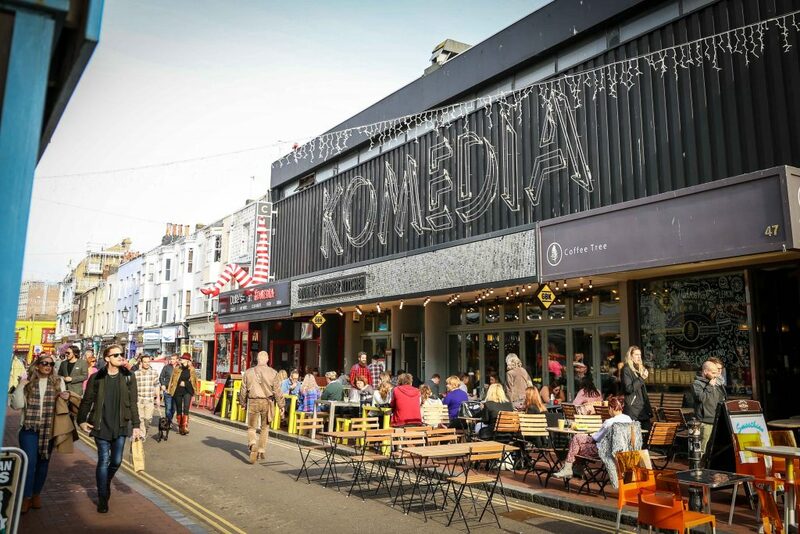 If you want to dine a little less formally then Brighton has plenty of street food options that will satisfy the vegan and vegetarian visitor. BeFries are one of the biggest success stories of Brighton’s recent food scene. 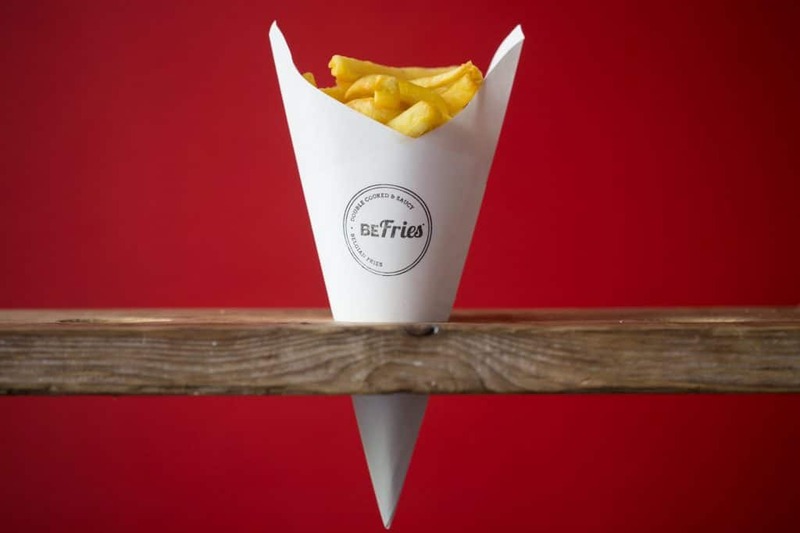 Their simple combination of beautifully crisp Belgian style fries with a variety of superb sauces has seen them become of the most talked about venues in the city. For vegan visitors they ensure that they always have plenty of saucy options available. 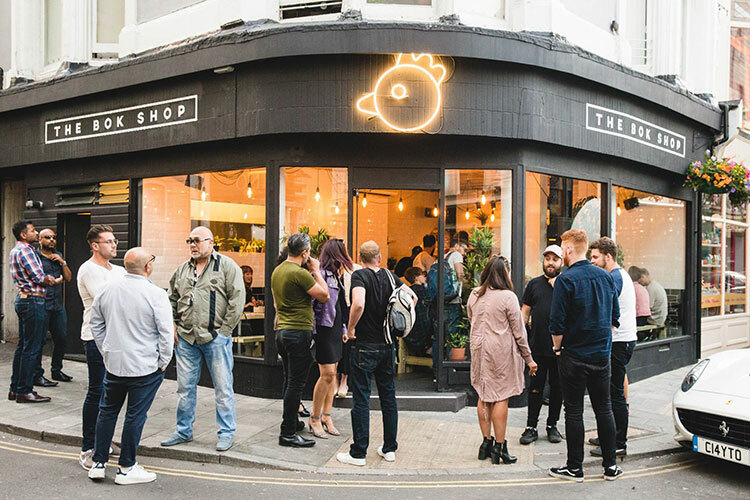 Fried Chicken might not immediately spring to mind when you think of vegetarian and vegan friend eats, but Brighton newbies Bok Shop have developed vegetarian and vegan friendly options for all of their burgers. Finally check out the Street Diner food market on Fridays at the Brighthelm garden where they are often plenty of awesome food choices available. Happy Maki are also an option with their vegan sushi rolls hitting the streets of Brighton this year. Indian cuisine has long been a friend for vegetarian and vegan diners, where it is more common for dishes to not contain meat or fish. 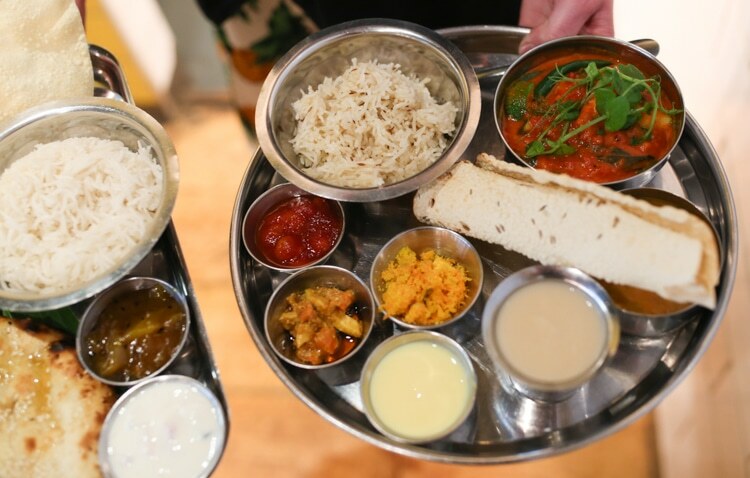 Brighton’s options when it comes to Indian cuisine are some of the best in the country, not that we are biased at all. 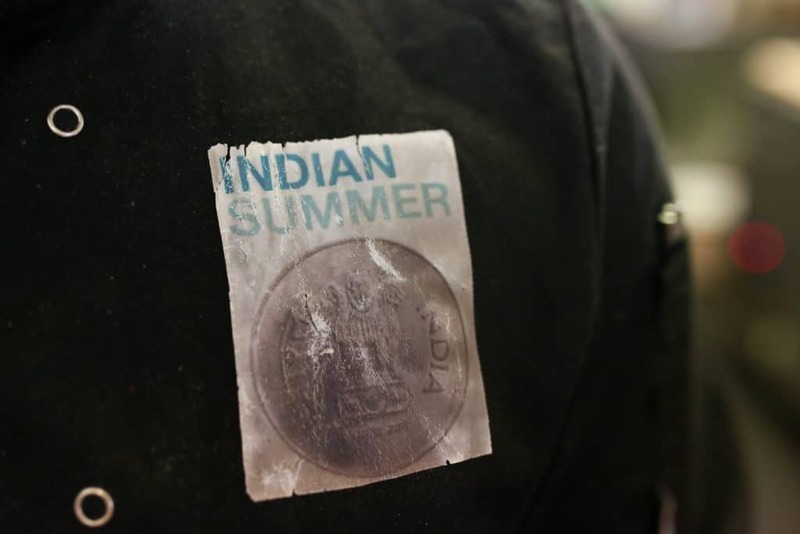 Setting the early pace were restaurants such as Indian Summer and Chaulas who showed us that Indian cuisine could be much more interesting than your Friday night take away. 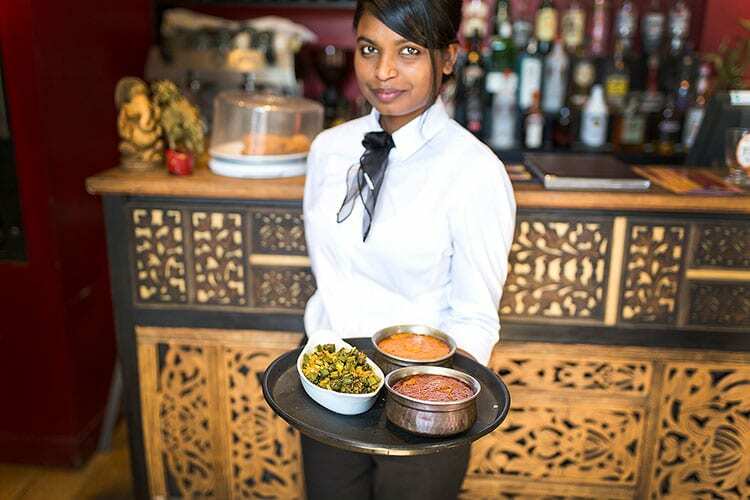 These were swiftly followed by The Chilli Pickle and Curry Leaf Café who have added further award-winning options to Brighton’s Indian food choices. All four of these restaurants feature stunning vegetarian and vegan choices ensuring that you are spoilt for choice. Another great option would be Planet India who have two purely vegetarian and Vegan restaurants in the city. 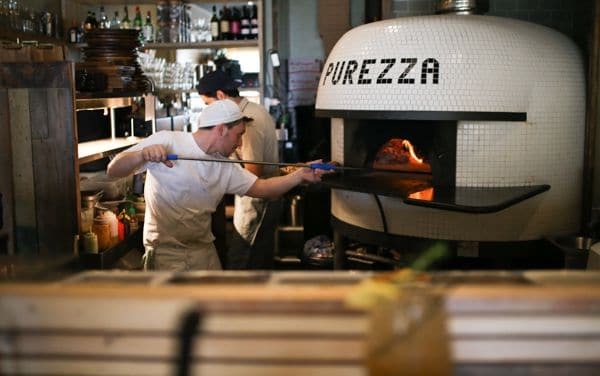 Pizza has become a serious business in Brighton and Hove, with new restaurants popping up nearly every month. 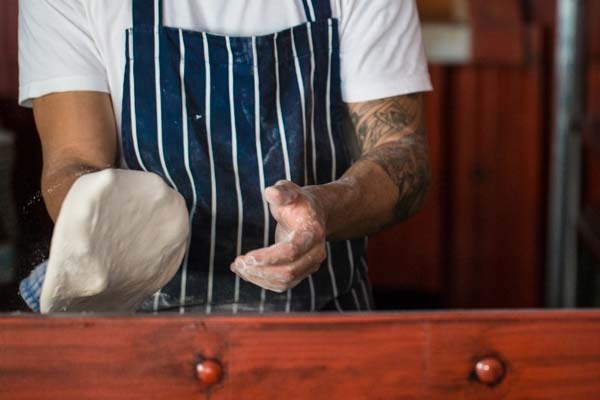 Many classic pizza recipes are vegetarian friendly, and some Brighton restaurants also cater for vegans on their menus. Purezza on St James St is in a class of its own being not only Brighton’s only purely vegan pizzeria but also the only one in Europe (facts true at last time of checking). Brighton favourites Pizzaface also offer vegan options on their menu, alongside a selection of vegetarian choices. Fatto a Mano are widely accepted as being the catalysts for the explosion in high quality pizzerias in the city and have many great options. Also worth checking out are other Brighton favourites Morelli Zorelli, VIP Pizza and Pizza 500 all of which will have vegetarian options and many also offer gluten free bases. If pizza is serious business in Brighton then coffee is life in this city. 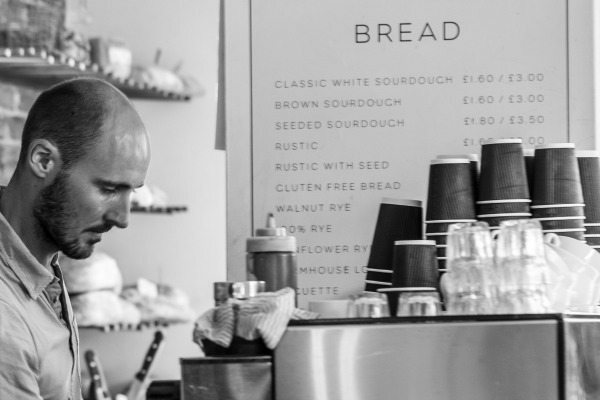 Brighton’s café culture is firmly established and legend has it that 90% of the city’s residents survive on caffeine alone (this may not be true). 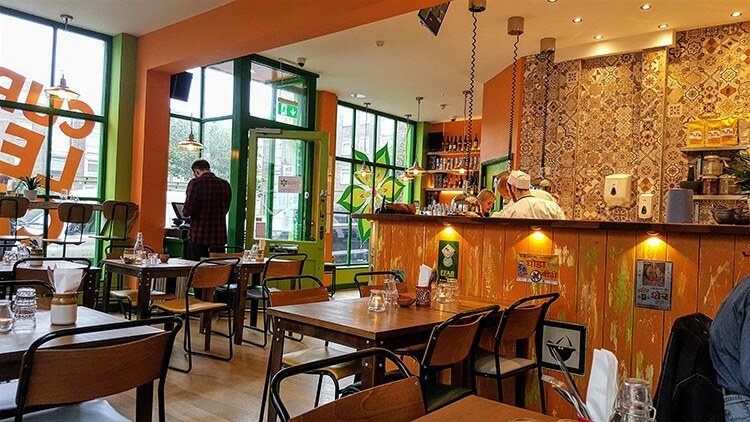 Everywhere you look in Brighton you will find people catching up over coffee and cake in one of the city’s many cafés, and you can be sure that the vegetarian and vegan community are catered for. Super stylish Red Roaster on St James Street is the coolest spot to be seen and have plenty of choices on the menu. 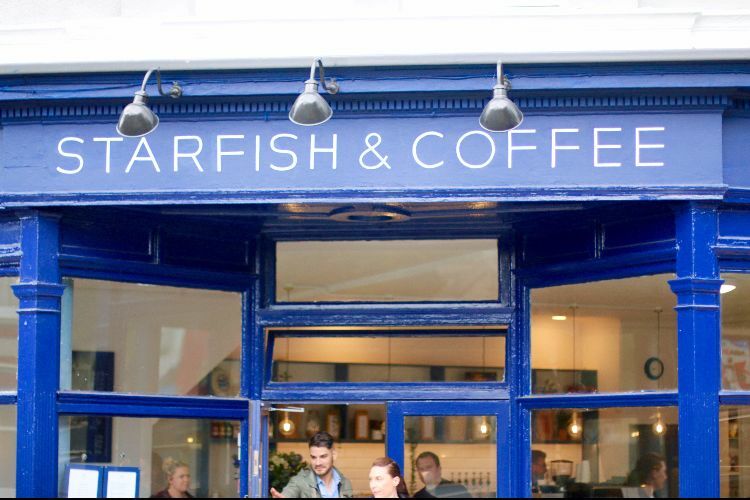 Starfish and Coffee is a music focussed café in the hip Queens Park area that is a much more relaxed and sedate venue to catch up. Brighton’s Flour Pot bakery have many venues across the city and their vegetarian and vegan options are hard to beat. 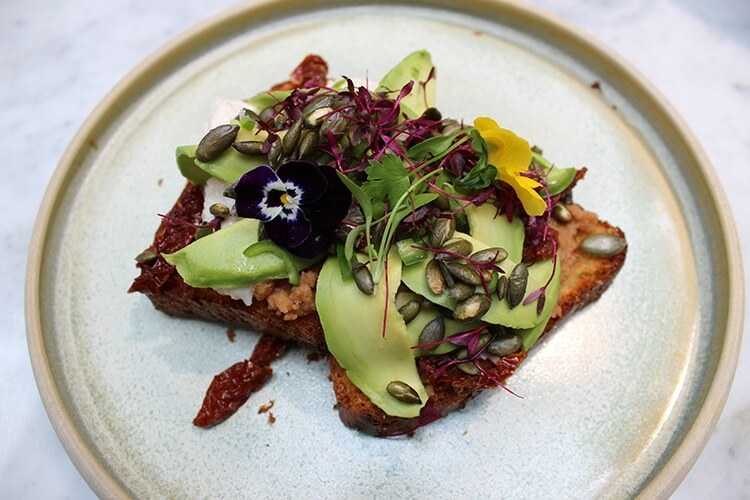 Other vegan and vegetarian specific options that should be on your radar are VBites in the Lanes, Wai Kika Moo Cow and Iydea on the bustling Kensington Gardens. 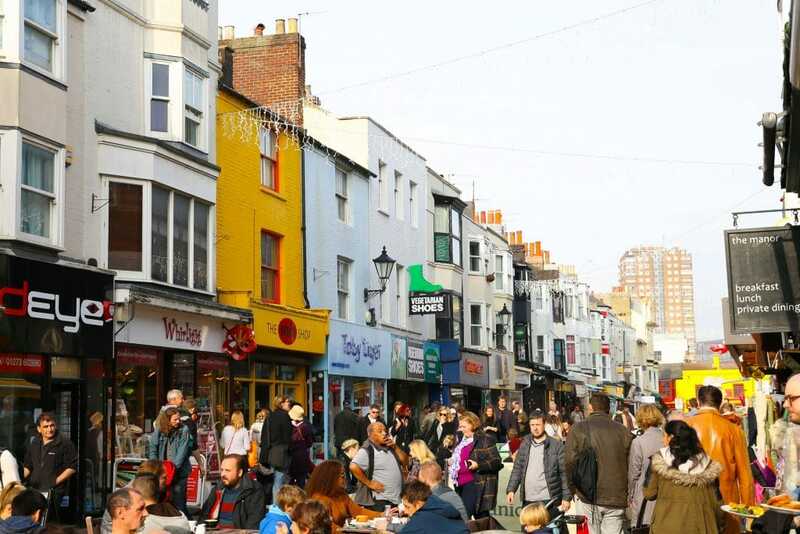 Brighton is a shopper’s paradise with its large number of independent boutiques and quirky shops. Many flock to the Lanes and North Laine areas to spend their hard-earnt cash on everything from antique jewellery to incense and vintage clothing. With such a strong vegetarian, vegan and ethical shopping community in Brighton you will not be surprised to see a number of shops dedicated to selling these goods. Infinity Foods were the first to celebrate this community, opening in the 1970’s and playing a key role in preserving the city’s culture and diversity. HiSBe are an ethical zero waste supermarket who are challenging the ways we shop in this country. Both of these shops champion sustainability and ethical shopping practises with passion and a drive for change. For non-food options take a look at shops such as Vegetarian Shoes on Gardiner St, Eden perfume sell vegan friendly scents and The Open Market on London Road has lots of ethical traders to choose from. 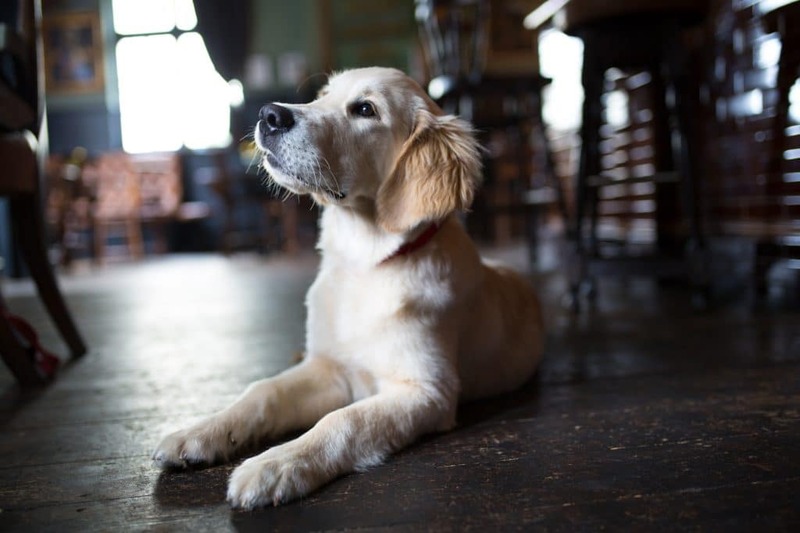 When it comes to pubs, Brighton and Hove is spoilt for choice. The city boasts more public houses per square mile than anywhere else in the UK, and the best thing is that most are also excellent. Whether it be for a quick pint or three, or as a place to eat, Brighton’s pubs are top notch and many are also vegetarian and vegan ready. In the centre of Brighton pubs such as The Black Lion, The Cricketers and The Coach House all have a great atmosphere and fabulous food. 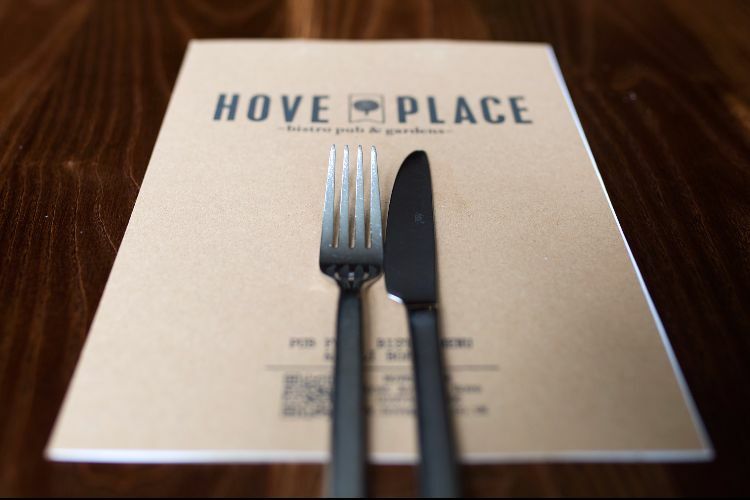 Head over to over for a more relaxed pub experience and check out the glories of Hove boozers such as Hove Place and The Better Half. The Prince George is a pub that has an exclusively vegetarian menu and The Earth and Stars is another that has a strong vegetarian and vegan menu. 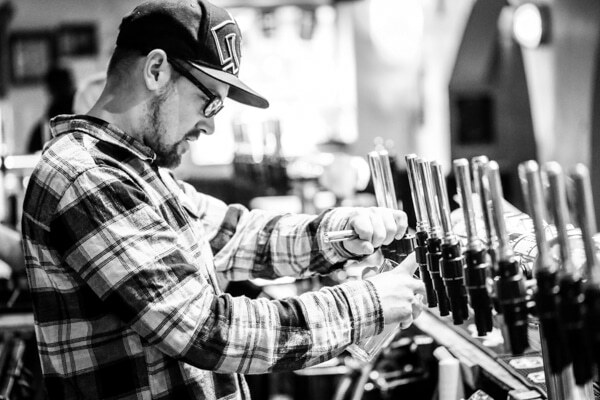 With many breweries now creating unrefined, and therefore vegan, beers you should be able to find some awesome craft beers at pubs such as The Brighton Beer Dispensary, Craft Beer Co and Brighton Bierhaus that are vegan friendly. We love a festival in Brighton with many taking place throughout the year. The city is famous for its arts festival and the second largest Fringe festival in the UK. Brighton Food and Drink Festival has been keeping foodies happy for years and there are also a number of vegan festivals that appear during the year. 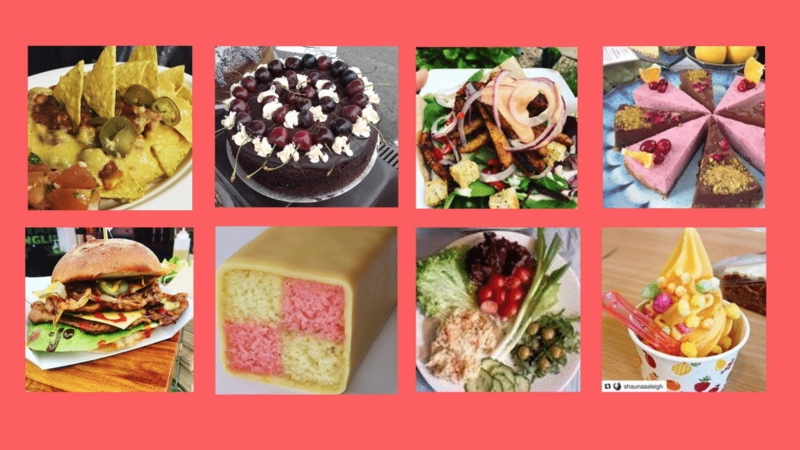 VegFest UK, Brighton takes place in March and is a huge celebration of vegan food, culture and even comedy that attracts thousands of visitors to the Brighton Centre each year with hundreds of stalls and demonstrations on offer. Brighton Viva! Vegan Festival takes place at the Hilton Hotel around October and grew out of a campaign to end the suffering of farmed animals. With stalls, talks and demonstrations on vegan food it also focusses on how global farming techniques are creating a culture of animal cruelty. 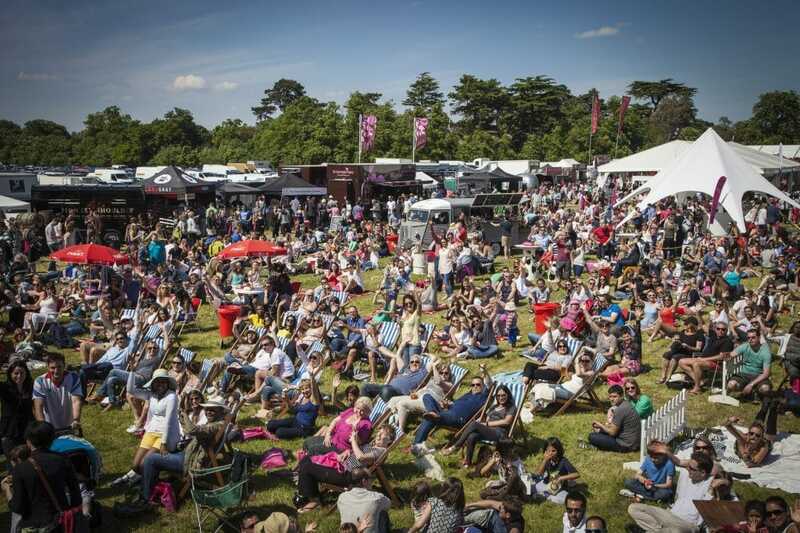 If you prefer your festivals outdoors then check out Vegan Summer Festival Brighton. With stalls, demonstrations and live music this has a much more festival feel and takes place on the Brighton Level each year. We all like to be sociable and whilst it is good to meet with people with varying views to our own it can be nice to spend time with people who are on the same wavelength as us. 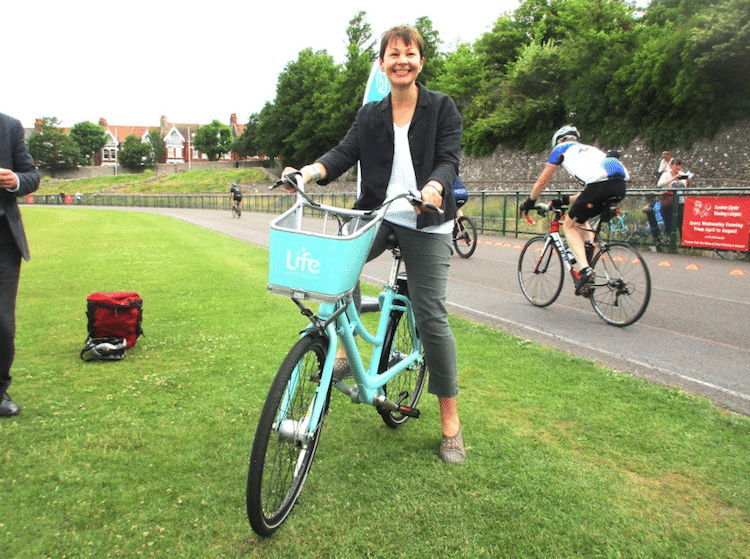 With Brighton having such a vibrant and active vegan/vegetarian community it might be nice to see what they are up to and go along for a social activity. The Brighton Vegans group are an active community who meet up for events throughout the month varying from a drink down the pub to park runs and a cake appreciation society. The group has lots of members and plenty of ways to either meet up or get ideas from likeminded individuals in Brighton. 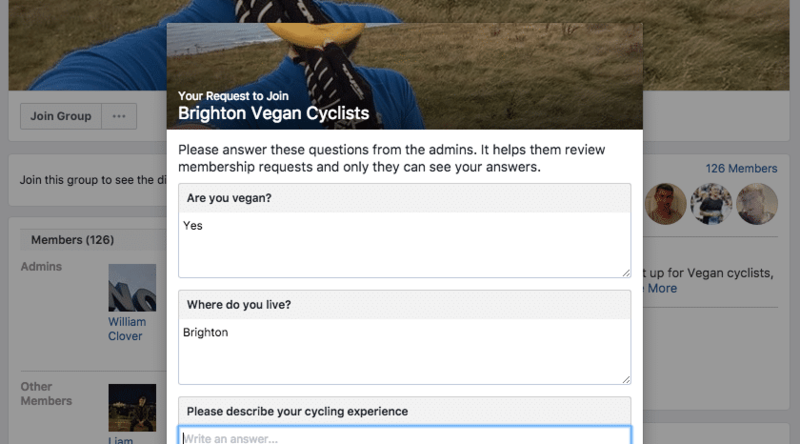 You can even join the Brighton Vegan Cyclists on Facebook. Well it is not an expressly vegan or vegetarian option but if you have got friends or relatives coming to visit then be sure to enjoy the many great sights and sounds that make Brighton and Hove such a fabulous city to visit. 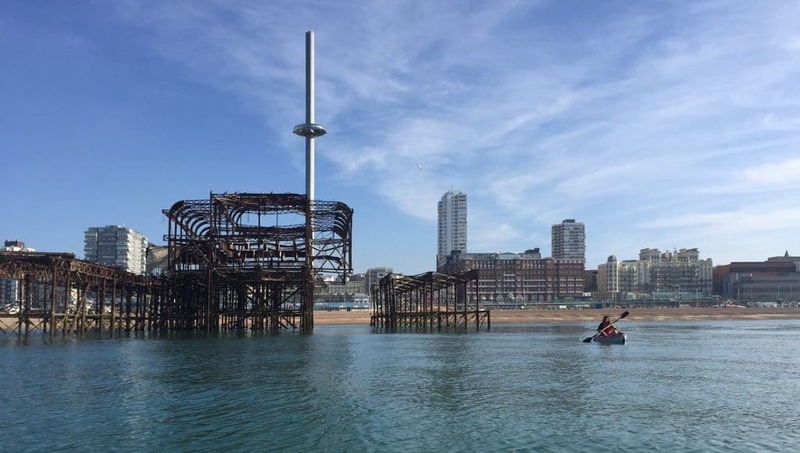 Plan your day around visiting any of the cafés, pubs, restaurants and shops mentioned above and you are sure for a fantastic day out and a memorable and very Brighton experience. Go eco-friendly by hiring one of the new BTN Bike Share bikes or using the Big Lemon bus to get around. Most of all have fun and enjoy one of the UK’s most vibrant and exciting city’s.